For the third year running, the art-and-design studio and foundry UAP has compiled a list of the most compelling public artworks and initiatives around the globe. 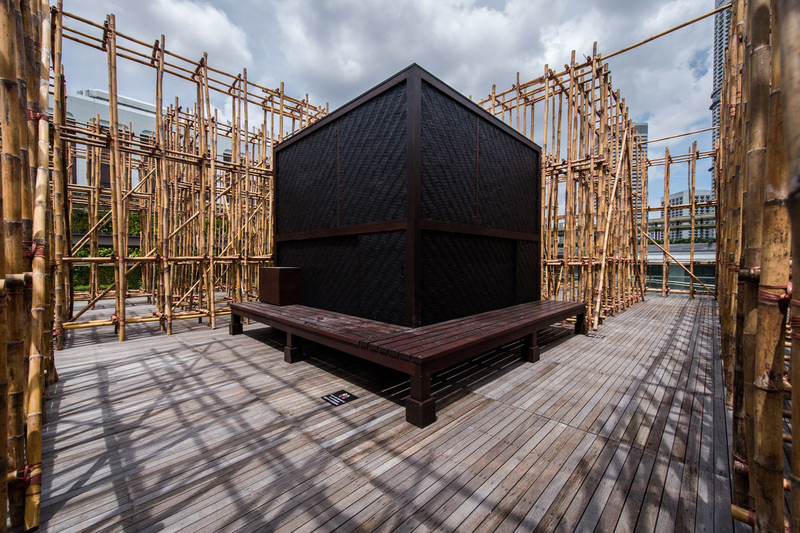 (UAP has itself helped make possible many impactful projects recently, from Ai Weiwei’s “Arch: Good Fences Make Good Neighbors” to a Zaha Hadid–designed hotel in China.) With the help of international curators, UAP has highlighted 12 public works that captured the world’s imagination in 2018. We present their selections here, with exclusive commentary on each project from the curators who nominated the projects in question.